We partnered with The Dancehouse Theatre utilising our robust box office solution Ticketware in 2011, and we now provide both the hardware and software to run Ticketware. Using the system’s simple and intuitive interface they configure events and allocate tickets, making shows available to their box office, to their bespoke white label website and also Ticketware’s call centre. We work extensively as the engine behind Manchester Academy’s 4 venues, providing all ticketing and scanning solutions, utilising Ticketware. Additionally, the Manchester Academy is powered by the same technology used by our own marketplaces - Ticketline & Inner City, along with traditional booking methods using our first class customer service and sales support and marketing services to drive and engage historic and new customers alike. Waterside occupies the site of the old Sale Civic Theatre as well as part of the former Trafford Council Town Hall. Following the closure of the theatre and the relocation of the town hall to Stretford, plans were made to rebuild and update the site into a new arts venue. After 10 years of work, Waterside was able to launch its first artistic programme in November 2004. As a council run venue it was important that as a prospective ticketing partner of the Waterside we were able to meet the strict guidelines for the procurement process from PQQ to Tender to Installation. We provide Waterside with Ticketware, a white-label website integrated into their own website to sell tickets from, a Facebook application further enhancing their sales channels and the option for the scanning of e-tickets. 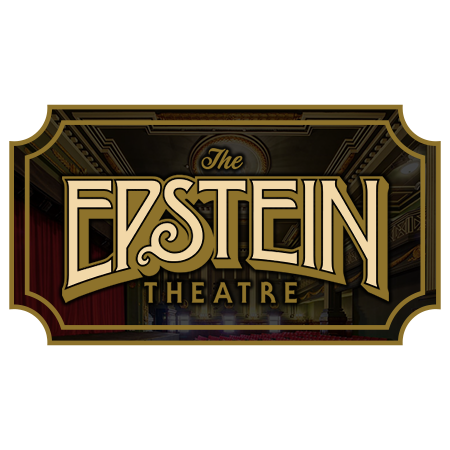 The Epstein Theatre also work together with Ticketware to integrate marketing communication plans, increasing Epstein’s marketing reach and doubling efforts to promote events, and work intensively with our marketing department to customise and target each event. Together, Ticketware and The Epstein Theatre have created a harmonious and productive relationship, utilising a full range of managed, secure and technologically advanced ticketing solutions with additional services to support the deliver a streamlined and best in class experience for both promoter and consumers. 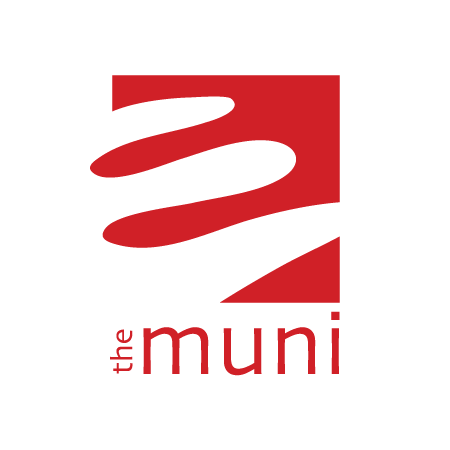 As well as installing Ticketware at The Muni, The ACE Centre in Nelson also uses the same technology to drive ticket sales utilising our intuitive and robust ticketing software.